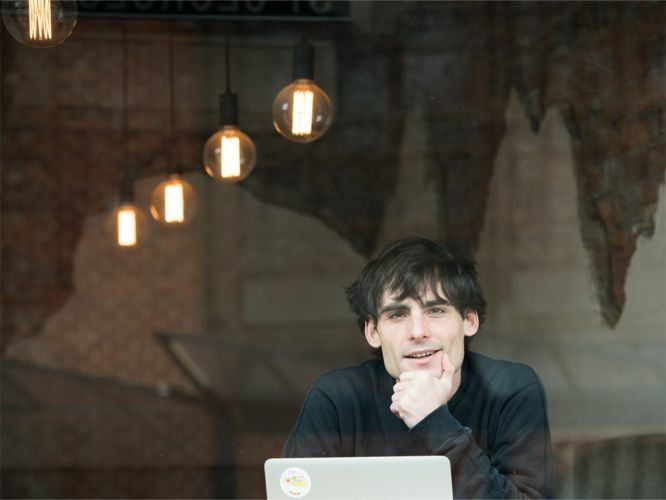 Writer and University of Melbourne alumnus Sam West generates ideas constantly but when it comes to turning ideas into published pieces, he says the driving force is to keep pitching ideas as they emerge. Sam graduated from The University of Melbourne with a Master of Creative Writing, Publishing and Editing in 2011 after gaining his Bachelor of Arts with a double major in Literature and Creating Writing in 2009. 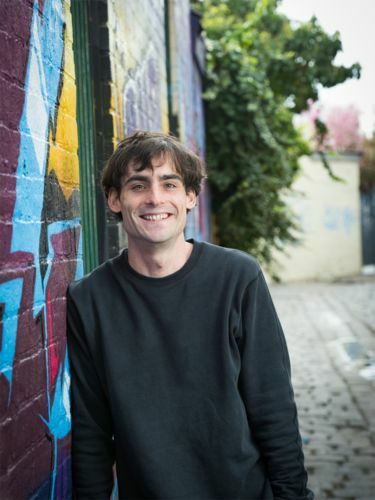 Sam's pitch to Melbourne's Three Thousand city guide while studying led to a job there for seven years, two of which he spent editing the publication. "If you want to write, start pitching now and don't be disheartened if you don’t get a reply," Sam says. "Editors are so busy, chances are they didn't even see it. That's why you should go to writers' festivals and buy your friends' zines and go to launches and make an effort to talk to that person after the tute about an idea of their you liked (or didn't)." Sam now works from home, writing creative non-fiction, copywriting and working on a web series. "Usually I get up and try to write as much as I can before lunch," says Sam. "After lunch work I tend to wander more. I go down the street to by bananas. Or make myself toast. I also tend to vegetables now. It's a very good way to punctuate time if you spend all day and night at home." Sam says his university qualifications have been particularly helpful with critical thinking. "Honing my critical thinking has helped with every aspect of my career: from coming up with copywriting ideas, to scanning a clogged-up inbox for what's important to being able to talk fan theories with your friends and colleagues about the latest show you're into. Which is an essential skill, really." He advises students contemplating postgraduate study to "do your thesis on something that you're genuinely passionate about and obsessed with, not something you just think you should do it on," adding that it's essential to spend time meeting people and talking about ideas. For now, Sam is working on a manuscript that's "going to blow this whole thing wide open". Learn more about the Master of Creative Writing, Publishing and Editing program.